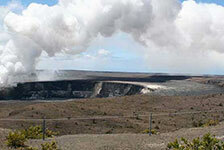 KapohoKine Adventures offers exciting zipline and volcano adventures on the Big Island of Hawaii. 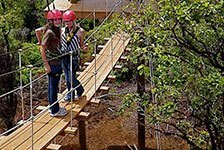 Zipline over waterfalls and jungles or hike over lava fields to view active lava flows. 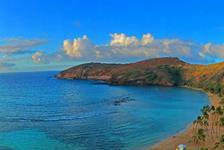 KapohoKine Adventures will take you on an unforgettable journey on the Big Island.